Note: Buyer will pay for all the expenses for the transfer of title e.g. notarial fees, capital gain tax, documentary stamp, transfer tax, registration fee, miscellaneous, etc. IF THIS PROPERTY DOESN’T FIT YOUR NEEDS, FEEL FREE TO CALL OR EMAIL ME AND I MAY HAVE OTHER PROPERTIES TO PASS BY YOU. 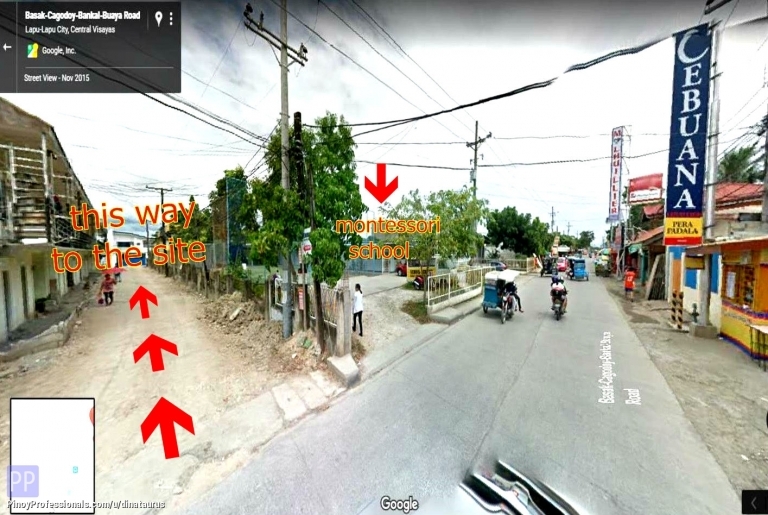 ▸ All Land for Sale in Lapu-Lapu City, Cebu. ▸ All Land for Sale in Cebu. Didn't find what you're looking for? Checkout more Land for Sale in these Cebu locations. You can also post your own Land for Sale listings for free and reach millions of Filipino professionals worldwide.